1.It has 8-direction fine tuning function and higher labeling precision. 2.Wide applicable range. It can satisfy all-round labeling or semi-round labeling of round bottles. 3.Superior labeling quality. The labeling is flat without wrinkle. 4.Intelligent control, automatic photoelectric tracking. It has the function of no labeling service available in the case of no material in place. 5.It is characterized of high configuration and stability. It adopts Panasonic PLC+Panasonic 5.7" touch screen+SUNX electric eye + servo drive. 6.Simple adjustment. Stepless speed regulating of labeling speed, conveying speed and bottle sorting speed can be realized according to relevant requirements. 1. 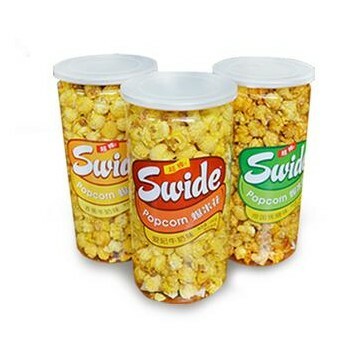 The product is applicable to single sided labeling. 2. Flexible applications. It is suitable for single machine production as well as production line. 3. The product is applicable to round bottle labeling of pharmaceutical, food, cosmetic industries and other industries. 4. 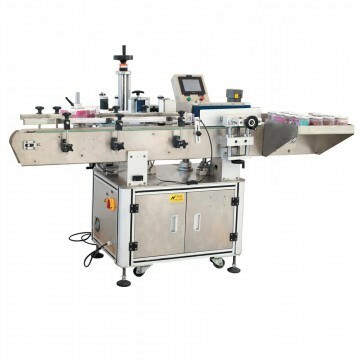 It can connect front-end production line directly and perform bottles delivery to labeling machine automatically so as to improve production efficiency.